Published by Rethinking Schools, Teaching for Black Lives, is a direct response to the movement for Black lives and rec­ognizes that anti-Black racism constructs Black people and Blackness as undeserving of equal or humane treatment in society. The book’s authors reject and resist this construct by providing educators with critical perspectives on how schools perpetuate anti-Blackness, and offers educators concrete examples of what it looks like to humanize Black people in curriculum, teaching, and policy. 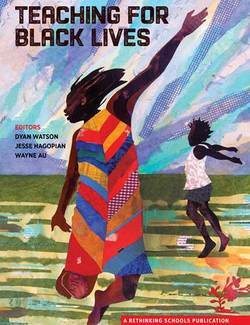 This beautiful full color book is a compilation of essays, teaching activities, role plays, poems, and artwork, which highlight the movement for Black student lives, the school-to-prison-pipeline, Black history, gentrification, intersectional Black identities, and more. 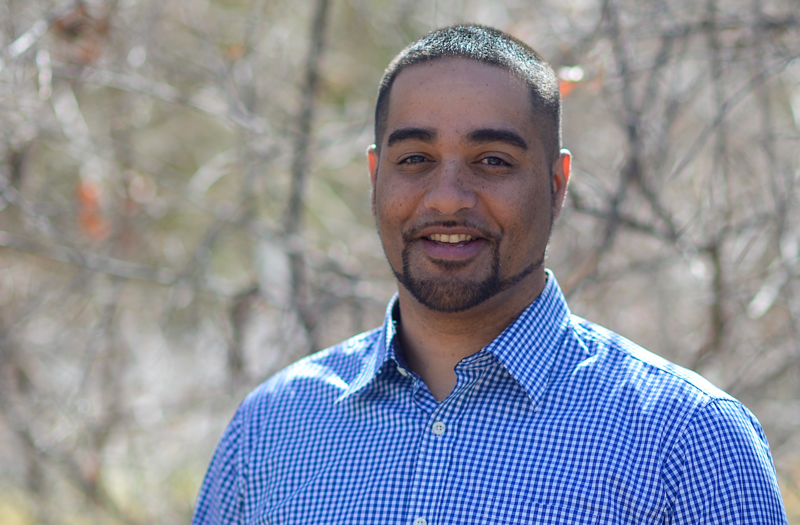 Editors Jesse Hagopian, Dyan Watson, and Renée Watson illuminate how teachers can connect the Teaching for Black Lives curriculum to young people’s lives and highlight the potential in encouraging and supporting student activ­ism and collective action. Each section represents a major aspect of the Black experience that we believed is not often taught–or not taught well—yet is critical for empowering Black students to understand their own identities and challenge the intuitional racism they face. "This book is not just for teachers in the classroom, but also for those of us who care about making Black lives matter in the community. It should be required reading for all who care about the future of Black youth." "This is essential. Every school in the country needs this. No book better unpacks and gives color to the modern movement we're in than this."